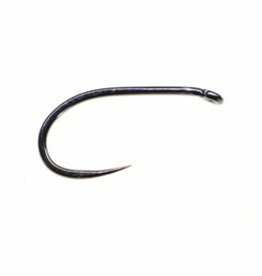 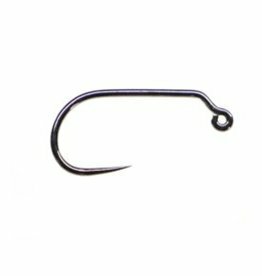 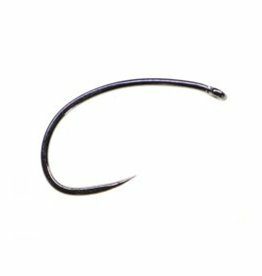 The Fulling Mill Bonio hook is a super strong wide gape hook specifically designed to dress fly patterns used to target carp. 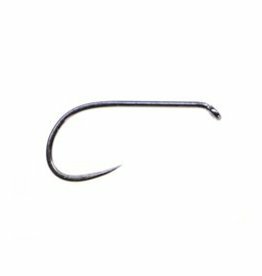 Straight shank with ample gape for tying all manner of fly patterns from blobs to boobies and nymphs or wet flies. 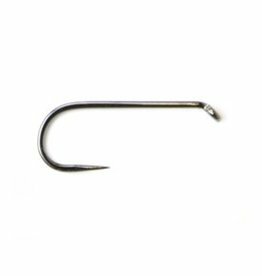 The ideal hook for tying large predator lures like Pike sparklers, bunny bugs and baitfish imitations. 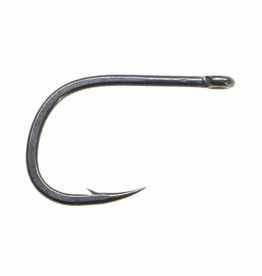 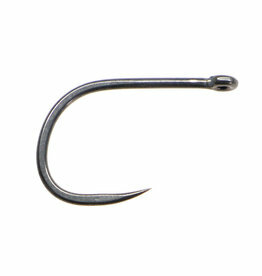 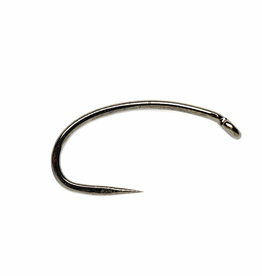 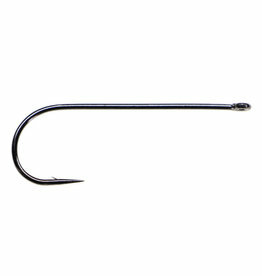 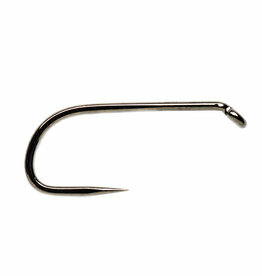 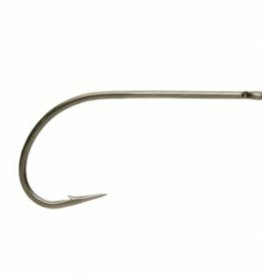 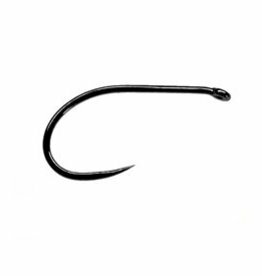 An Ultra 1x Strong and extremely sharp new Streamer Hook, ideal for a variety of Streamer patterns.